It's beginning to look as if the worst is over for U.S. auto sales. The year that just closed was, in the immortal words of Queen Elizabeth II, an annus horribilis, with only 10.4 million vehicles sold, down 21 percent on 2008 and the lowest total since 1982. But some light seems to be appearing on the horizon. 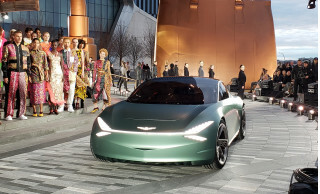 According to Autotrader's Brian Gluckman, the end of 2009 "saw shoppers returning to showrooms to finally begin releasing the pent-up demand for new vehicles that has been predicted all year long." That's a good thing for carmakers, since U.S. car owners scrapped 14 million vehicles in 2009 while buying only 10 million new ones. 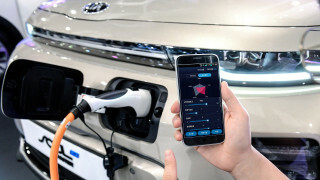 The country's fleet of cars and light trucks thus fell from 250 million to 246 million, according to data analyzed by the Earth Policy Institute. 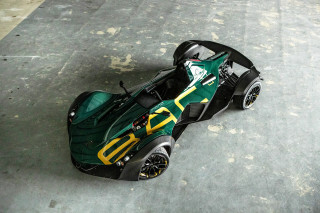 While the industry looks forward to better days, it's worth a glance backwards to look over the winners and losers in the loosely defined "green car" category. Almost every carmaker lost sales, but not only did hybrids maintain their market share, new clean diesel sales rose. U.S. sales of 10.4 million cars included a total of 290,280 hybrids and roughly 59,850 clean diesels. 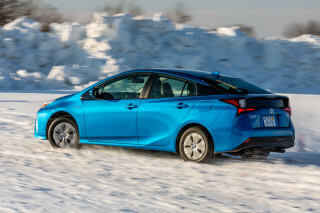 That's the highest market share ever for hybrids, at 2.8 percent. Hybrid sales declined only 7.5 percent versus 20 percent for the market as a whole. 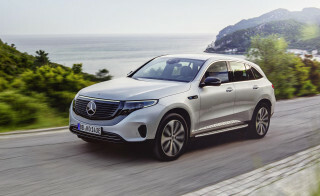 The diesel share of passenger vehicles rose considerably, reflecting two factors: the return of diesels for the full in their first full year on offer from four German carmakers, and the addition of Audi and BMW to longstanding diesel vendors Volkswagen and Mercedes-Benz. 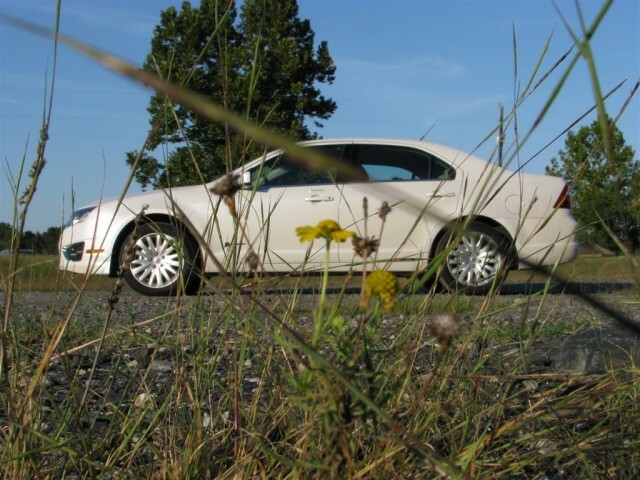 But in 2009, diesel sales remained just one-fifth those of hybrids. That total should increase slowly in years to come, but hybrids seem likely to outsell diesels in the U.S. for some time to come. 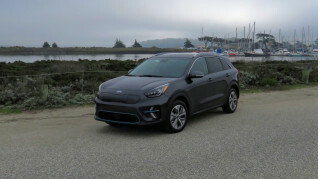 Both totals, however, are merely a fraction of the roughly 3 million four-cylinder cars sold in the U.S., or more 60 percent of all car sales. That only goes to show that the most popular way to go green when you drive remains to buy the smallest, most fuel-efficient gasoline car that meets your needs. This summer's popular "Cash for Clunkers" rebate program for owners who traded in older, low-efficiency vehicles for new, higher-mileage ones had its critics--many of them--but it undeniably boosted sales of smaller cars with better fuel economy. 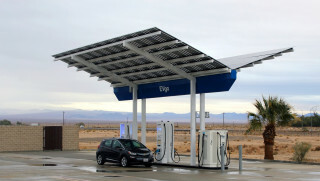 In July, for instance, hybrids peaked at 3.6 percent of the market--the all-new, 50-mpg 2010 Toyota Prius was essentially sold out globally--but that number ended the year at 2.9 percent, higher than in any other car market on earth. 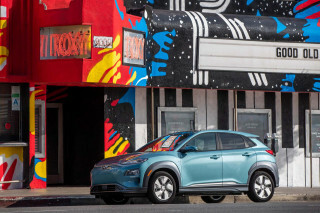 Compact cars started the year at 16.1 percent and ended at 14.4 percent, but soared to almost 23 percent at the August height of the Clunkers program, according to data from Edmunds. 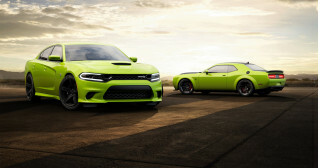 The biggest overall losers among volume car-makers were Mitsubishi (down 44 percent), Chrysler (down 36 percent), and GM (down 30 percent)--the latter two, of course, having filed for bankruptcy and been restructured by the Federal government this year. 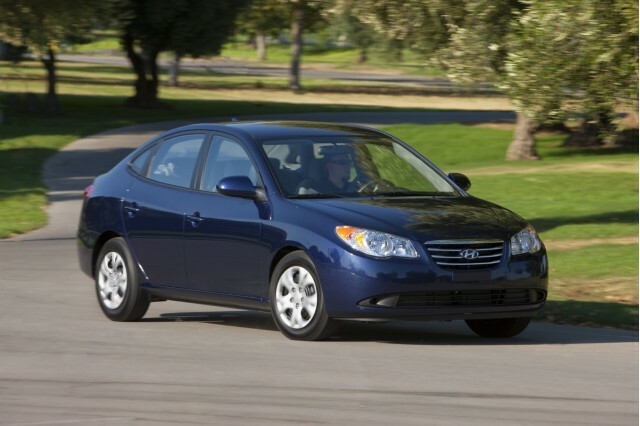 Only Hyundai Group (which includes Kia), Subaru, and luxury maker Jaguar-Land Rover gained sales. The Korean makers of small and medium sized cars was up 9 percent. Subaru rose 15 percent on the strength of its redesigned all-wheel-drive Forester small and Outback station wagon. And JLR rose 65 percent, though its 2009 total was still less than 25,000. Sales from the world's biggest carmaker were down 20 percent, including Lexus and Scion. 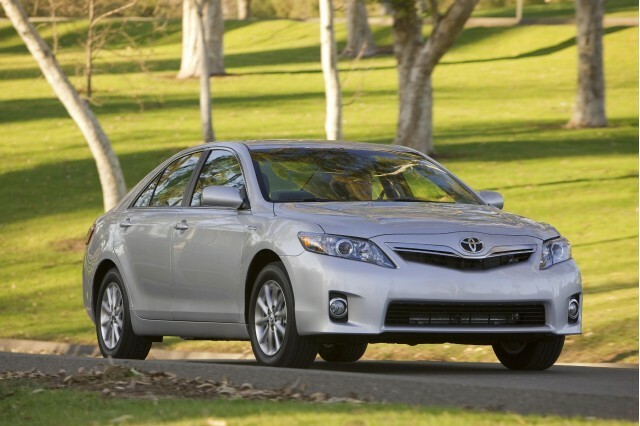 But Toyota had the country's most popular car, the Camry midsize sedan, which sold 356,824. Its Corolla compact sedan (and Matrix hatchback) sold another 296,874 units. 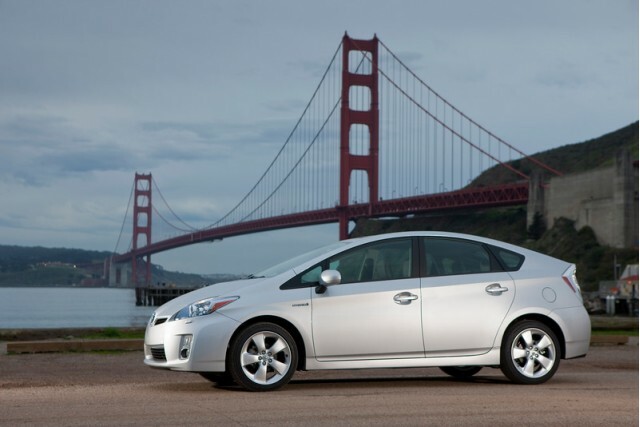 The all-new 2010 Toyota Prius, the third generation of the company's most recognizable dedicated hybrid, sold 139,682. Overall, Toyota sold 173,655 hybrids, or 1.1 percent of its total sales of 1.55 million. Non-Prius hybrid sales were split between the Camry Hybrid sedan and Highlander Hybrid crossover. The company's luxury Lexus brand sold another 21,890 hybrids, including 6,699 of the new HS 250h dedicated hybrid sedan, which went on sale in August. 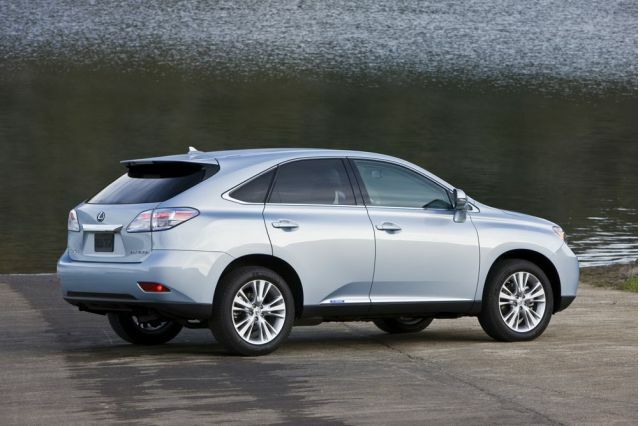 Of the remainder of 15,191, the popular RX 450h crossover--new for 2010--represented fully 14,464 sales, with a small handful of hybrid LS full-size sedans and GS midsize sedans making up the rest. Meanwhile, the Scion line of small cars sold 57,961. At the New York Auto Show this spring, Scion will launch the production version of its 2011 Scion iQ mini-car, only slightly larger than the two-seat Smart ForTwo. Sales were down 19 percent, including Acura, and every model that had been sold during 2008 declined. 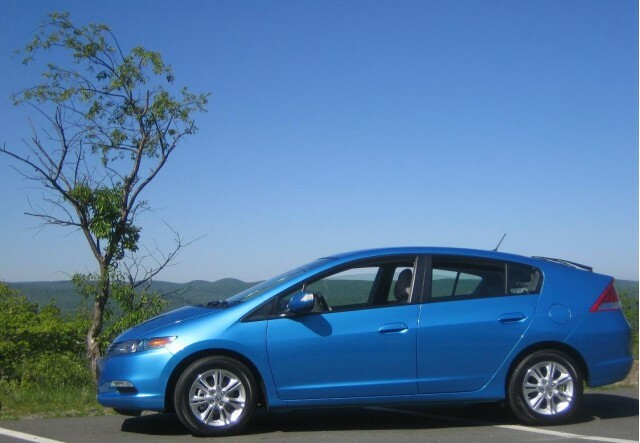 Honda sold 15,119 Civic Hybrids, down 52 percent from 2008, but more than made up the difference with 20,572 sales of the new 2010 Insight dedicated hybrid that went on sale last February. 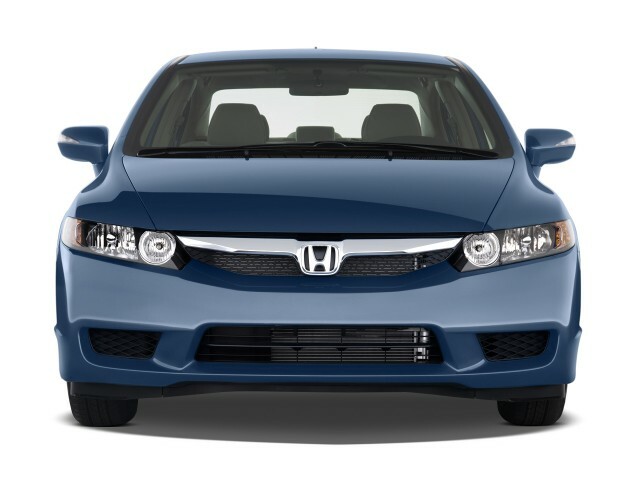 That's less than half the number of Insights Honda had hoped to sell in the car's first 12 months, indicating that an inexpensive hybrid with some performance compromises may not be what the market is asking for. Next week at the Detroit Auto Show, Honda will unveil the production version of the 2011 CR-Z hybrid sports coupe, which shares the same platform as the 2010 Insight. 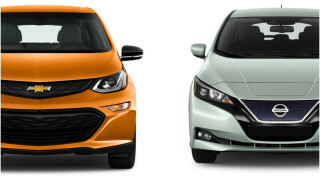 A Fit Hybrid is expected to follow the CR-Z. 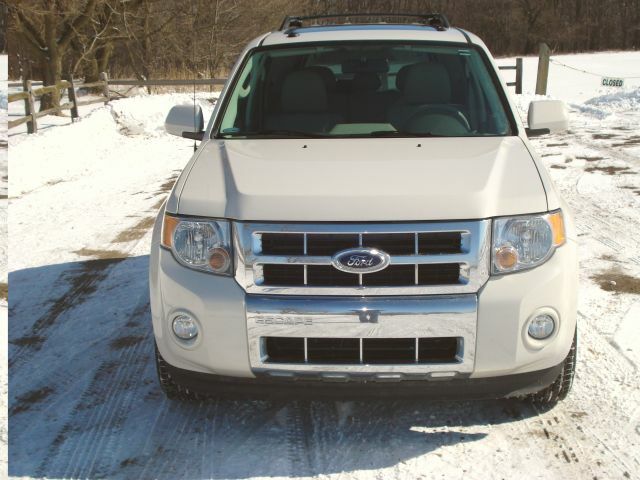 While it's been making hybrids since 2004, until this year Ford has never sold more than about 25,000 a year. 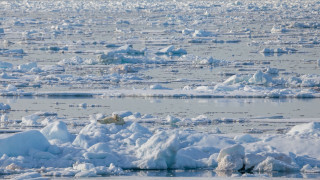 This year, the total rose to 33,502, a 72 percent increase over last year's 20,000 or so. But that's still a far cry from the doubling of hybrid sales Ford had projected a year ago. 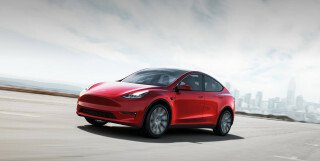 Those sales were equally split between 15,554 of the new, very well-reviewed 2010 Ford Fusion Hybrid sedan (plus 1,468 of its low-volume 2010 Mercury Milan Hybrid sibling) and 14,787 of its established Ford Escape Hybrid compact crossover (plus 1,693 similar Mercury Mariner Hybrids). 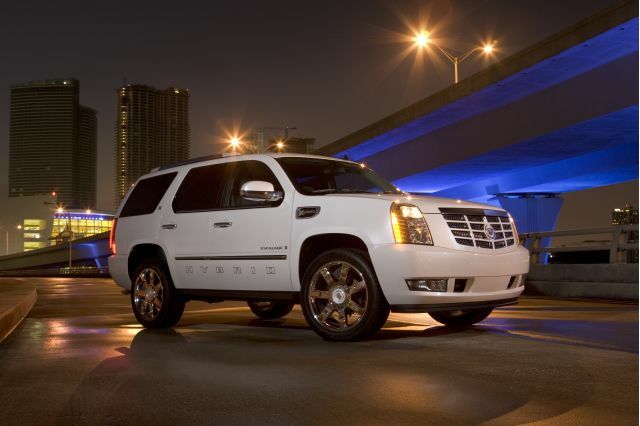 Despite its 30-percent sales decline, General Motors sold TK hybrid vehicles. 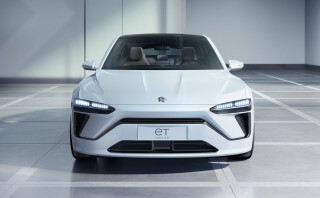 They were split among the Two-Mode full hybrid system, and a handful of leftover vehicles fitted with the company's mild-hybrid Belt-Alternator-Starter system. While GM's sales fell 30 percent to 2.08 million vehicles, it managed to sell a total of 16,142 hybrid cars and trucks among its Chevrolet, GMC, Saturn, and Cadillac brands. 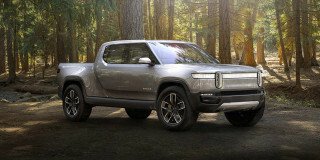 That represents 8,820 Two-Mode full hybrids, split between sport-utility vehicles (7,221) and full-size pickup trucks (1,576), plus 7,345 Chevrolet and Saturn vehicles fitted with the Alternator-Starter system. 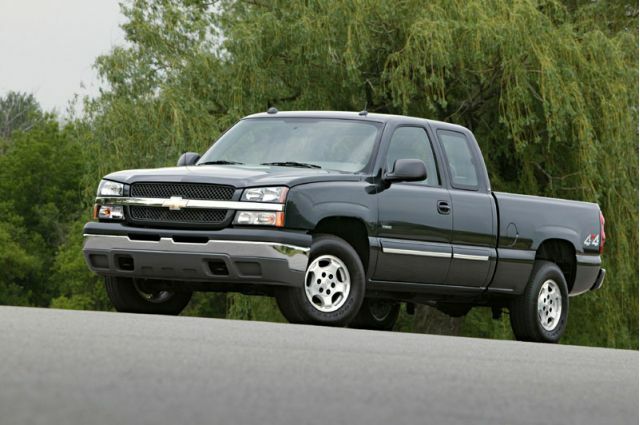 That mild-hybrid system will be revamped for 2011, so look for its hybrid sales to soar in a couple of years. In 2009, Nissan and Infiniti sales fell 19 percent, from 951,350 to 770,103. 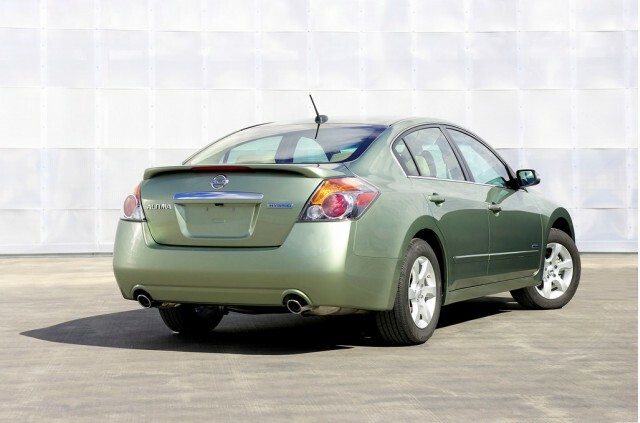 Of more than 200,000 Altimas sold, exactly 9,357 were the company's only hybrid model, the Altima Hybrid, representing 4.6 percent of Altima sales and 1.2 percent of total sales. After the Altima, the company sold 83,000 each of its Sentra compact and Versa subcompact, along with 77,000 of its Rogue compact crossover. 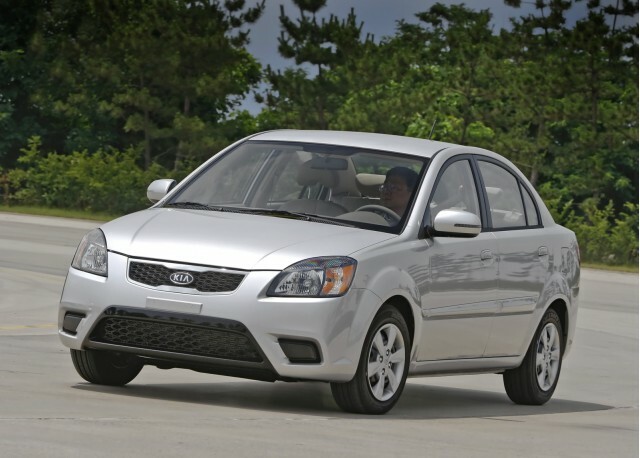 Hyundai and Kia were the big winners in 2009, up 9 percent on the strength of its low prices, long warranties, and fuel-efficient small and medium-sized cars and crossovers. 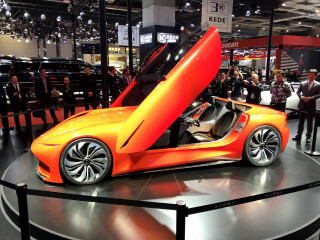 Hyundai is expected to introduce its first hybrid for the 2011 model year, but the company has already said it will replace many V-6 models with more powerful four-cylinder engines for better gas mileage. Longtime diesel proponent Volkswagen sold 41,278 TDI models of its Jetta sedan, Jetta Sportwagen, Golf hatchback, and Touareg sport utility vehicle, or about 20 percent of its total sales of 213,454 (down only 4 percent from 2008). 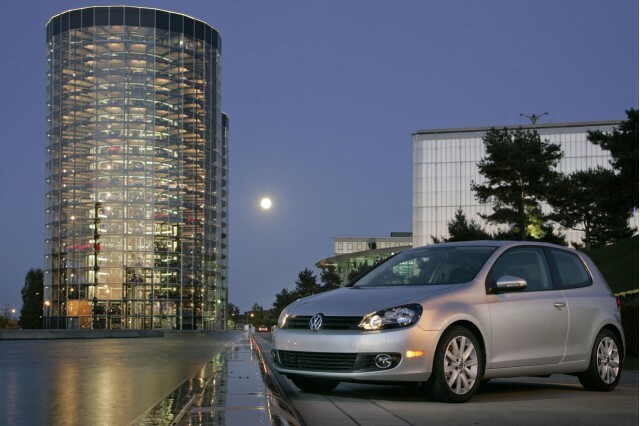 As we frequently note, we think its new 2010 Volkswagen Golf TDI could be diesel's big winner in the U.S. because it's inexpensive, not to mention fun to drive. Mercedes-Benz, which launched the world's first diesel passenger vehicle 74 years ago, sold 190,604 total vehicles (down 15 percent). 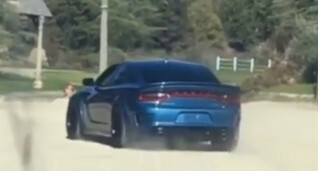 Of those, 7,158 were Bluetec clean diesels, representing TK percent. 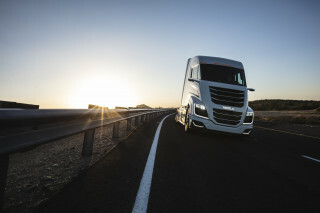 The company also sold 601 hybrids. 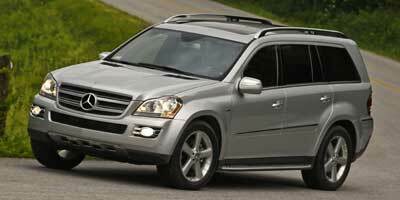 Technically, the new 2010 Mercedes-Benz ML450 Hybrid is available only for lease, but those vehicles count as sales for reporting purposes. 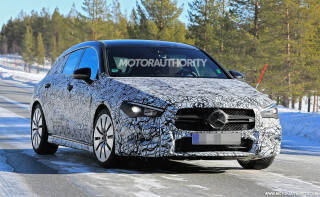 At last April's New York Auto Show, Mercedes-Benz displayed the E250 Bluetec, which it may put on sale this year in the U.S. as its first four-cylinder diesel in many years. Audi, which launched its first-ever diesel models in the U.S. last year, said it was pleased with their sales. 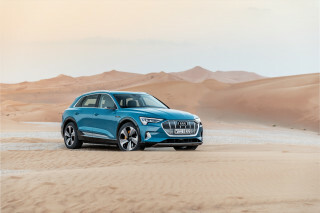 While its almost 5,200 clean diesel sales were only 6.3 percent of the 82,716 Audis sold in the U.S. (down 5.7%), TDI models accounted for 43% of Q7 sport-utility sales of 7,299 (down 45%) and 53% of A3 compact hatchback sales of 3,874 (down 19%). 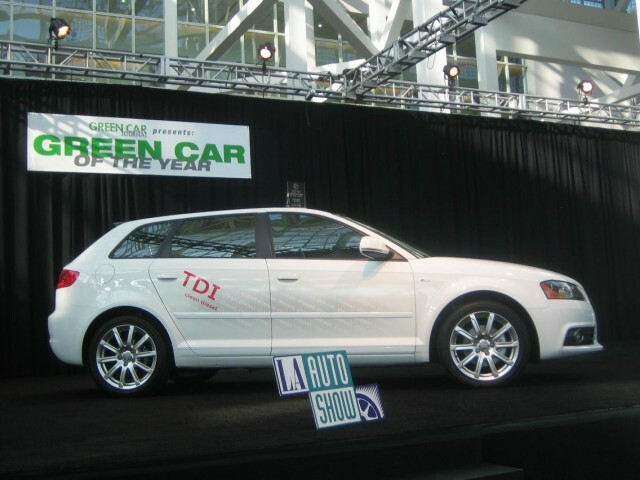 Audi said it had only anticipated that TDI models would be 20 percent of each line, so it considers 2009 "a turning point for American understanding of the advantages provided by Audi clean diesel technology". 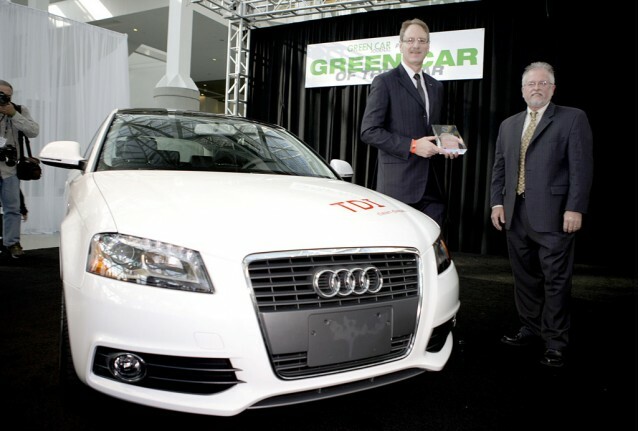 In December, its A3 TDI won the 2010 Green Car of the Year Award at the Los Angeles Auto Show. 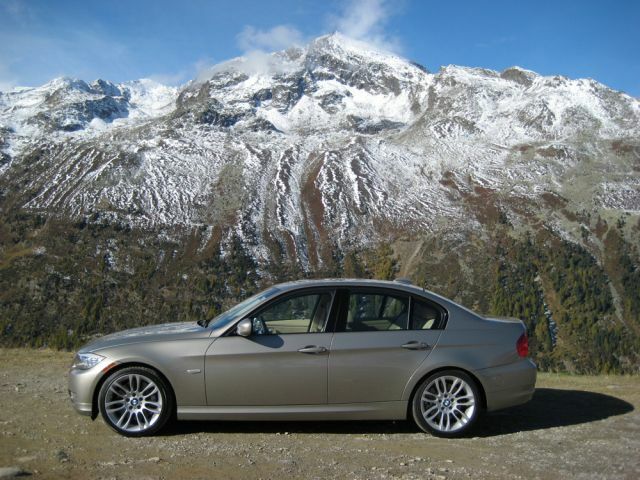 The other luxury German diesel maker, BMW, sold a total of 6,238 clean diesels during 2009, said spokesman Jan Ehlen. That's 3.2 percent of its total 2009 sales of 196,502 (down 21% from last year). Of those, 4,582 were X5 AdvancedDiesel sport utilities (17 percent of the 27,071 X5s sold) and 1,656 (or 1.8 percent) were the 335d diesel model of the 3-Series sports sedan, which sold 90,960 this year.